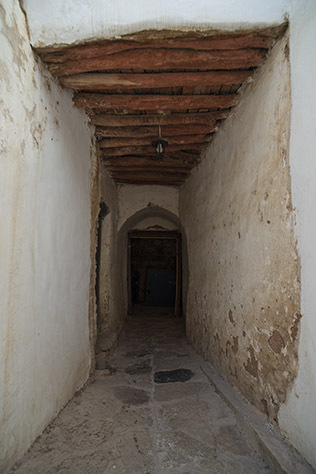 The passageway leading from the kitchen stairs to the church. Imagining the many souls over the ages who have passed through this hallway on their spiritual path. It’s quite beautiful. Simple yet rather powerful. Here is really the Art of photography !! !